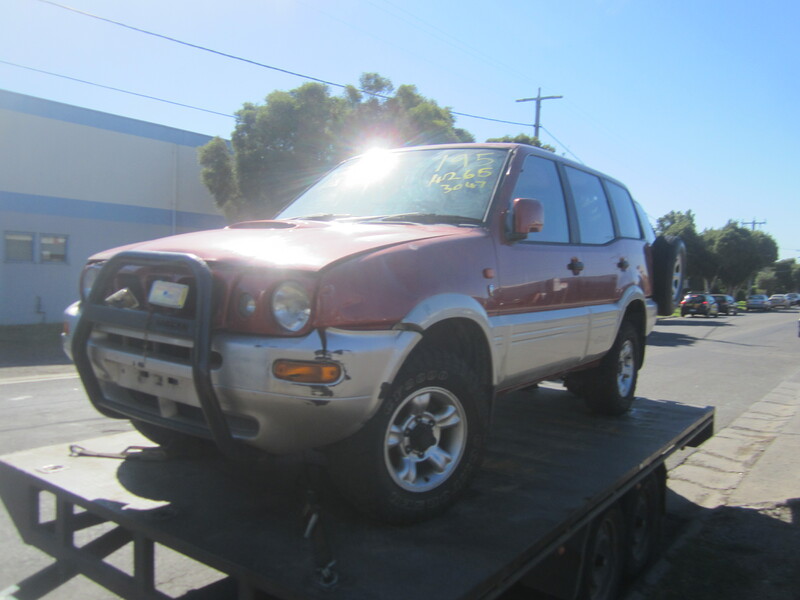 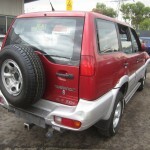 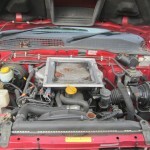 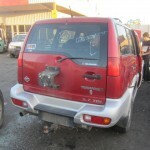 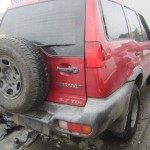 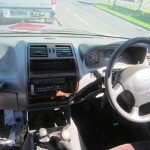 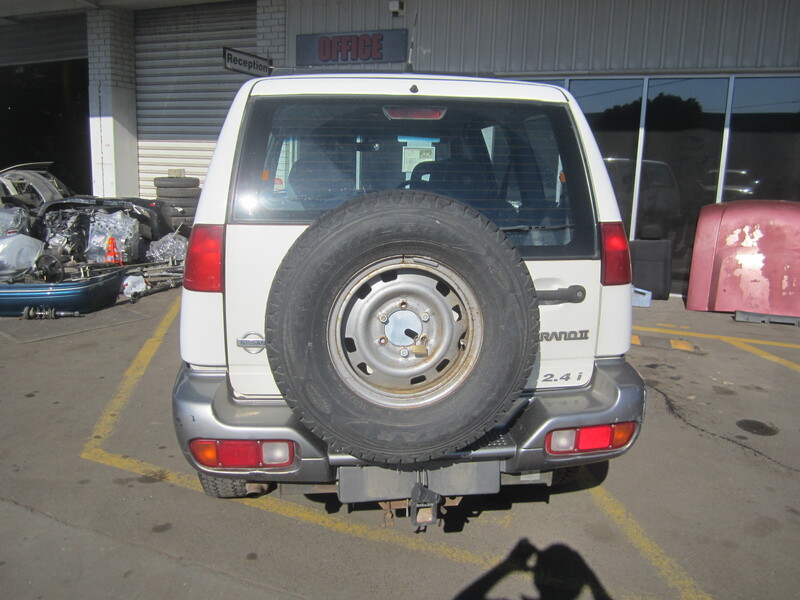 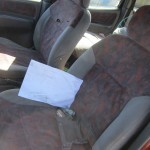 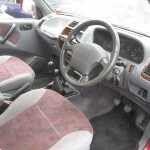 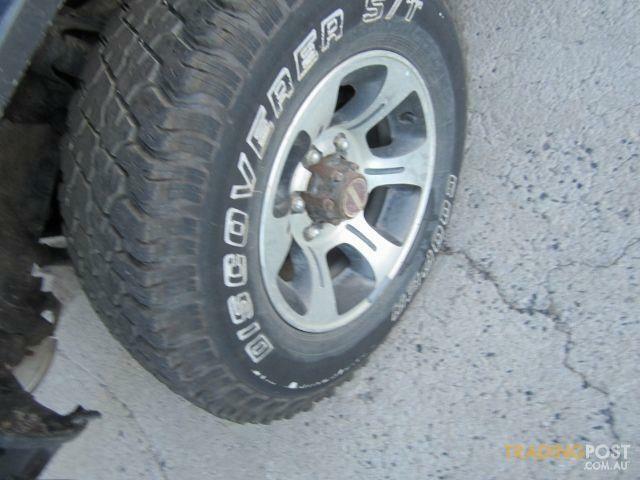 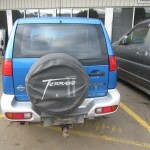 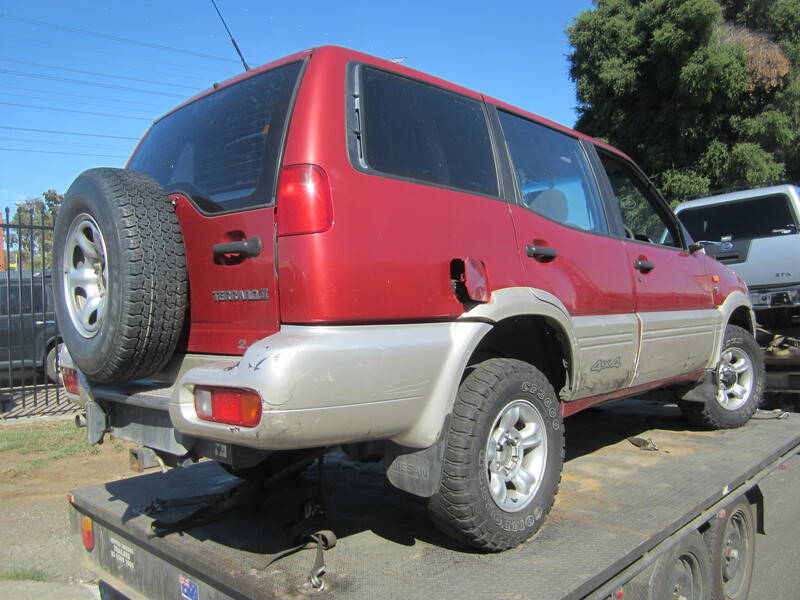 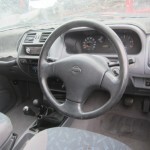 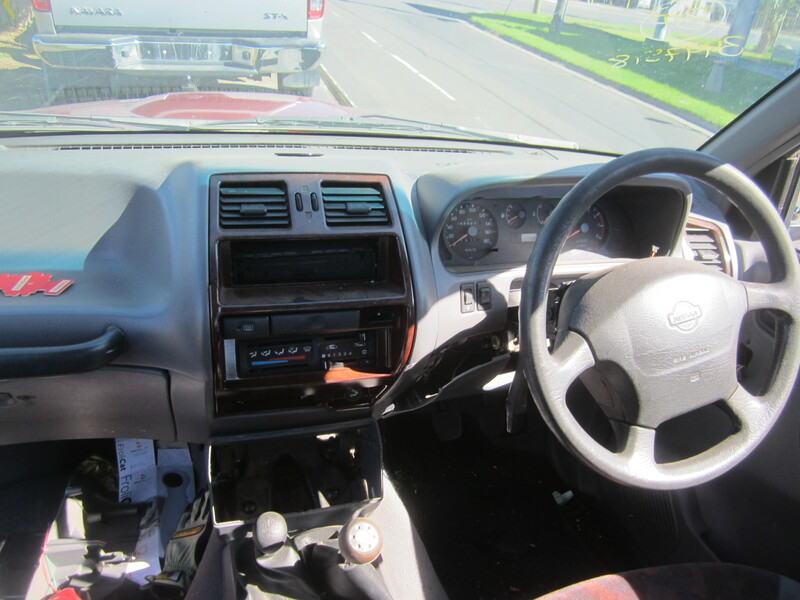 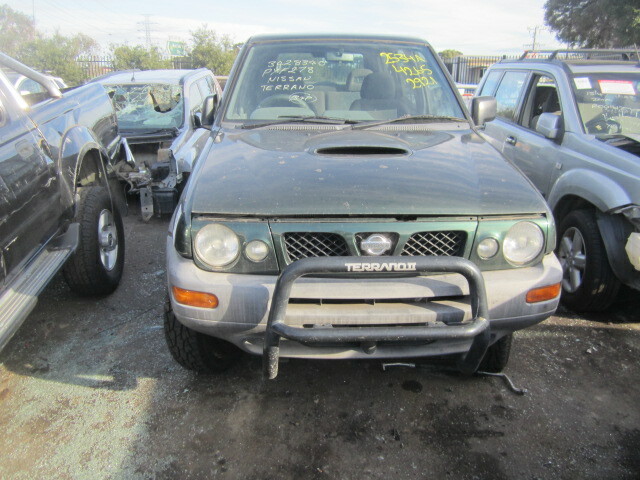 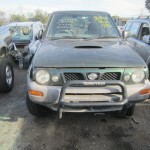 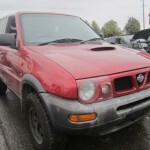 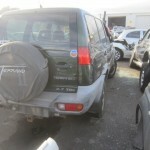 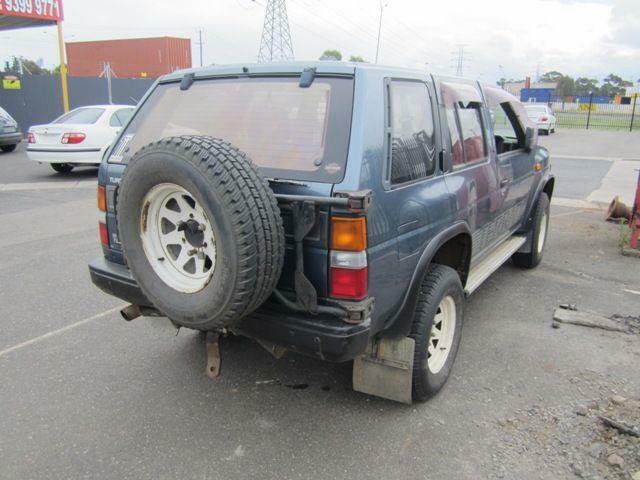 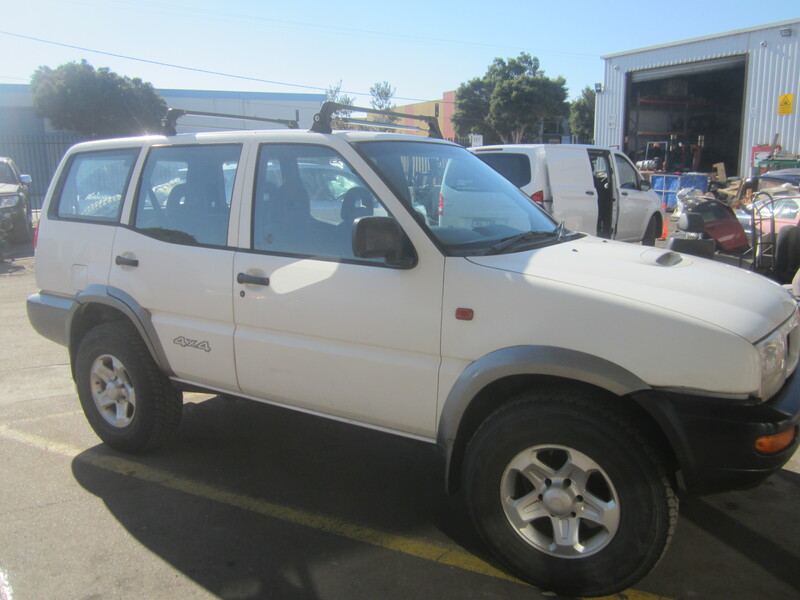 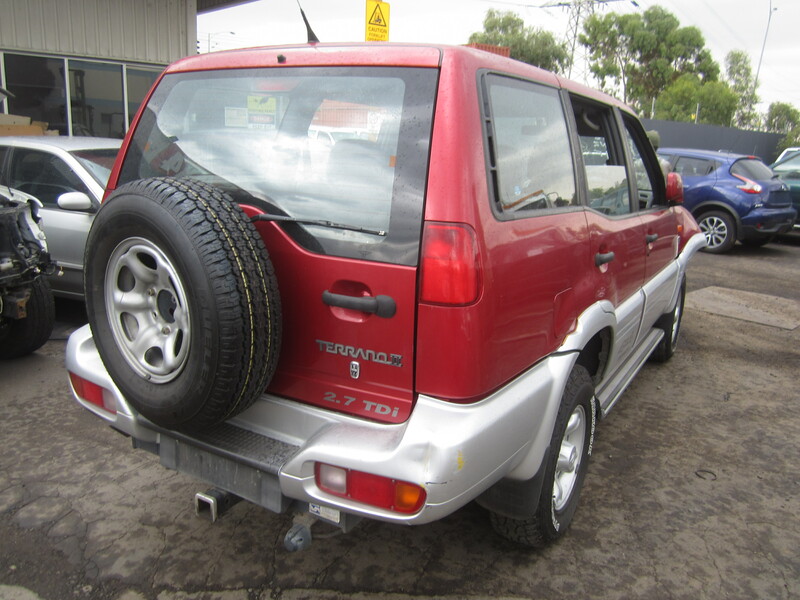 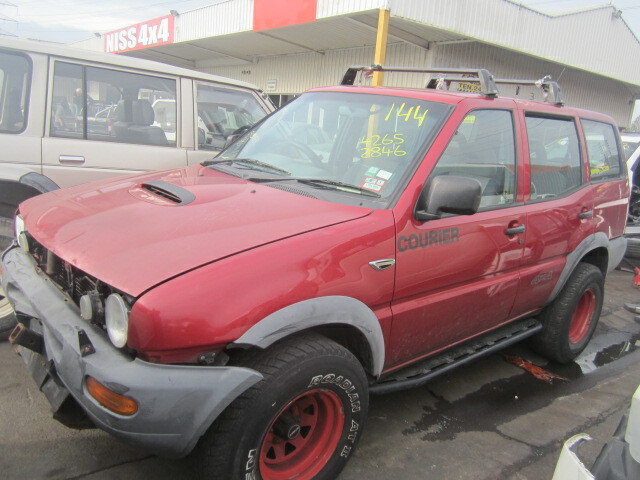 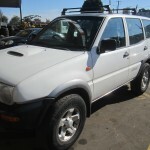 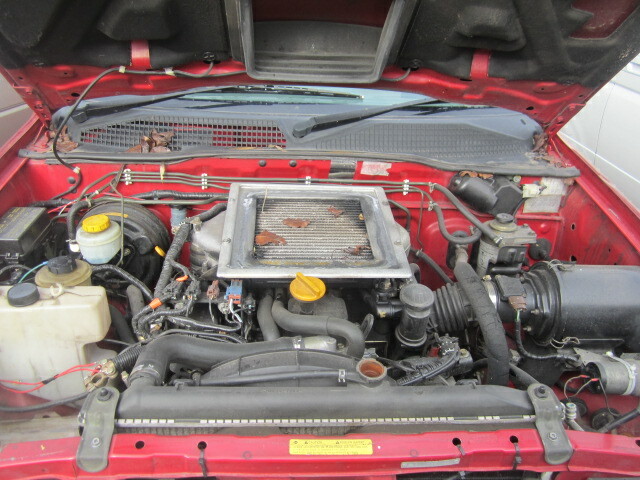 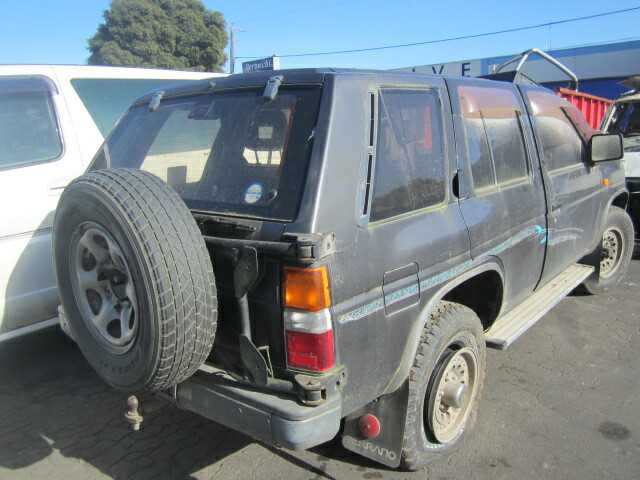 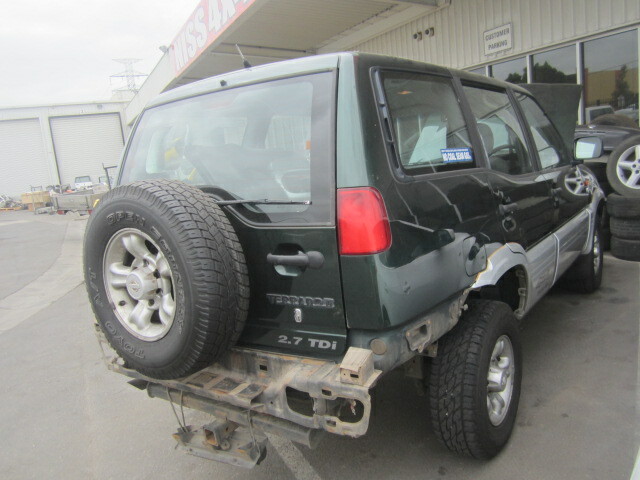 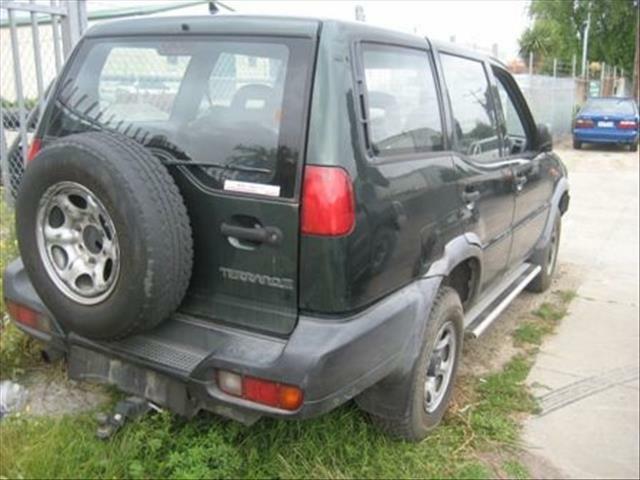 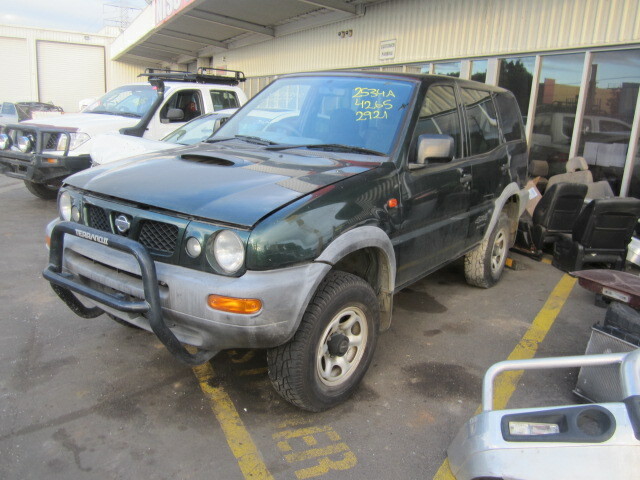 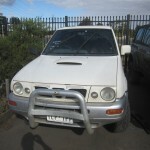 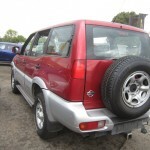 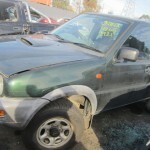 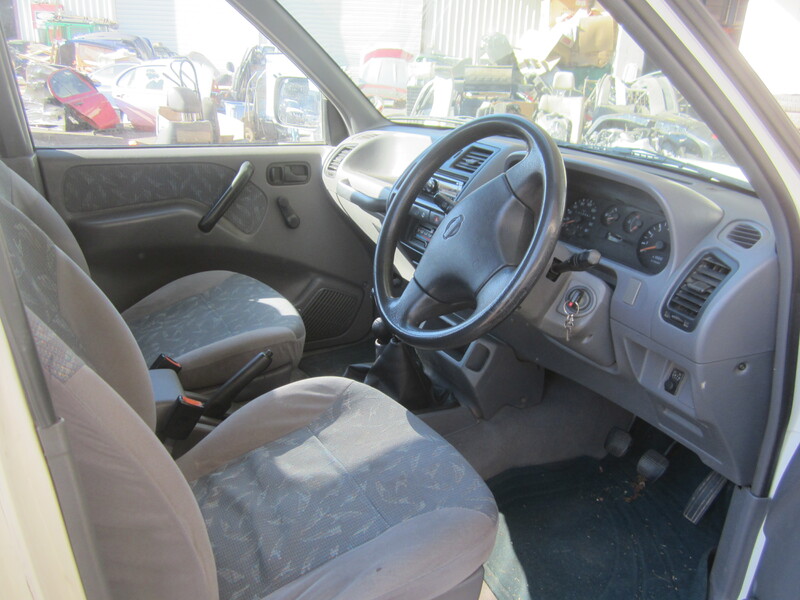 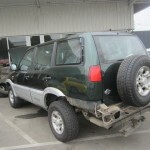 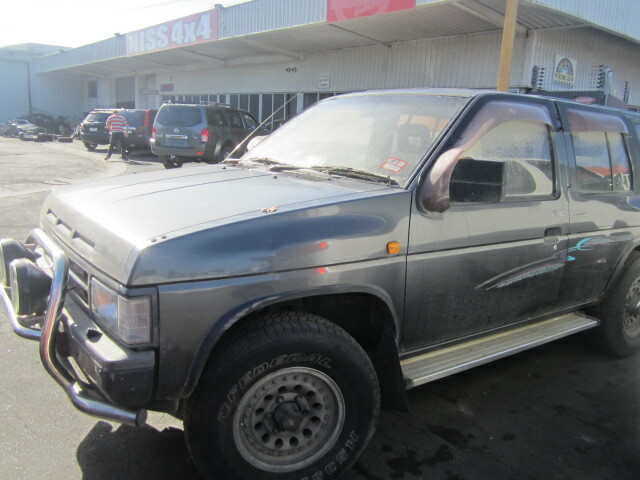 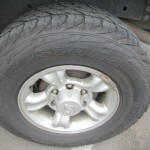 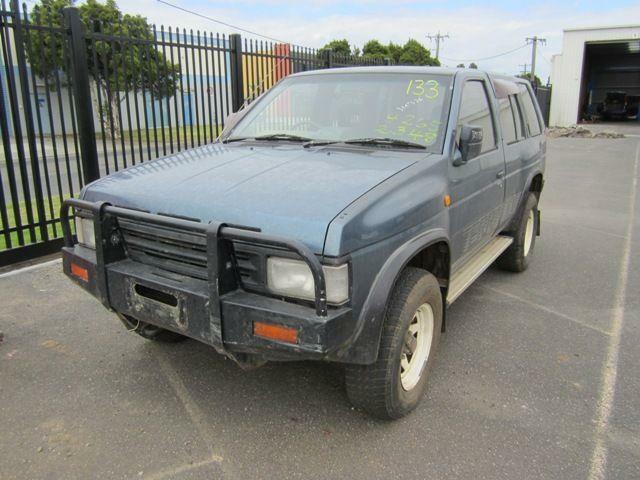 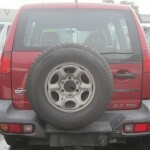 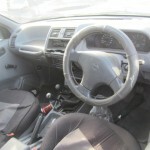 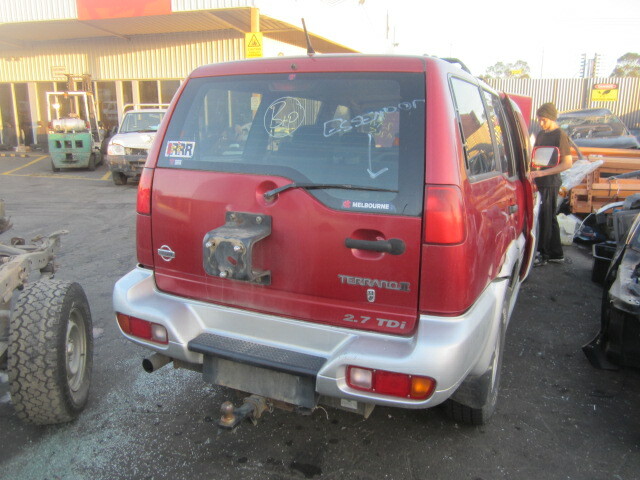 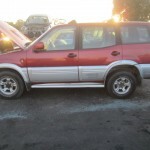 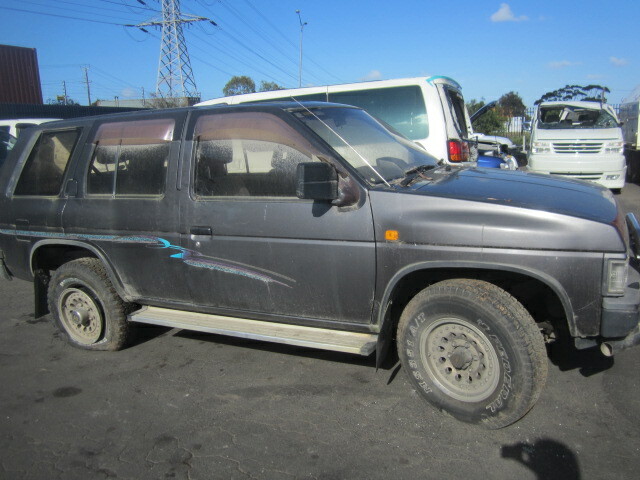 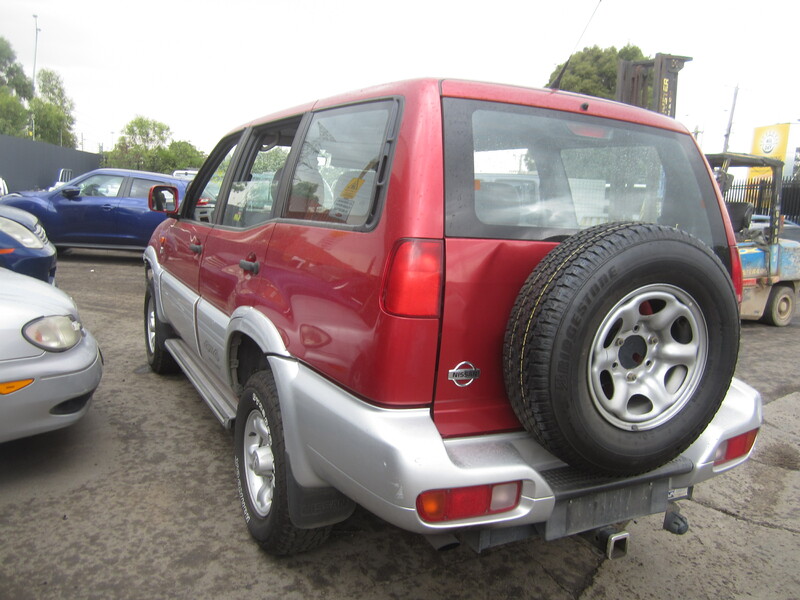 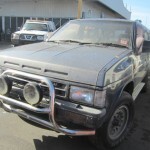 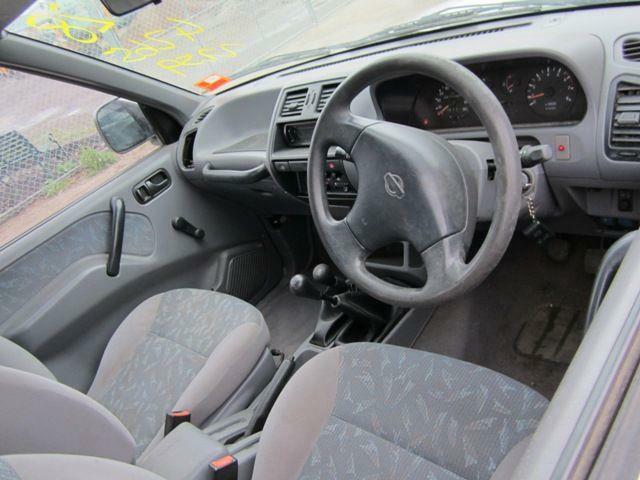 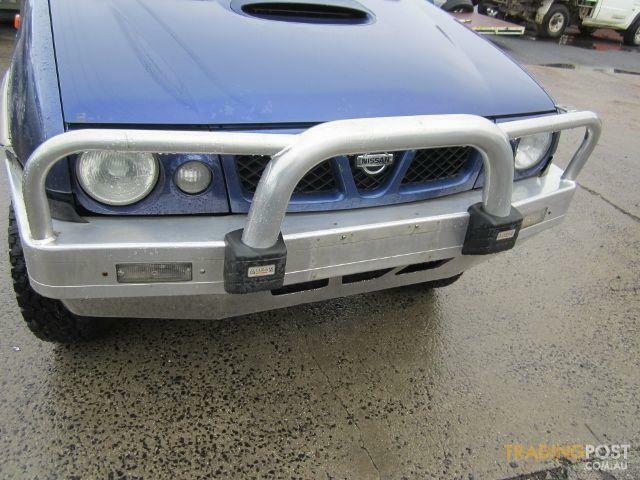 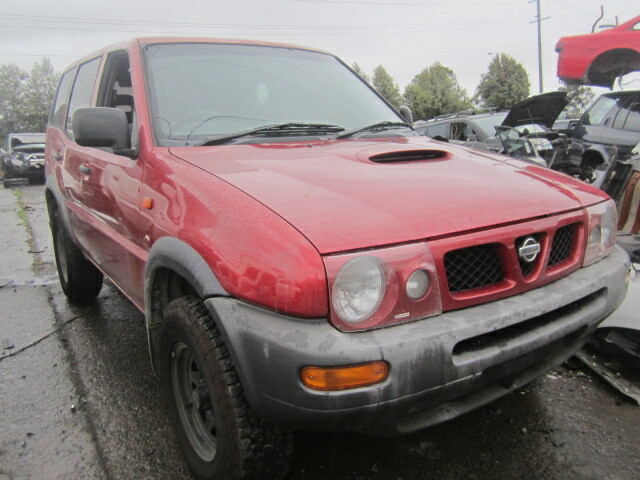 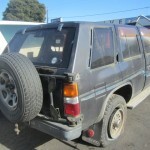 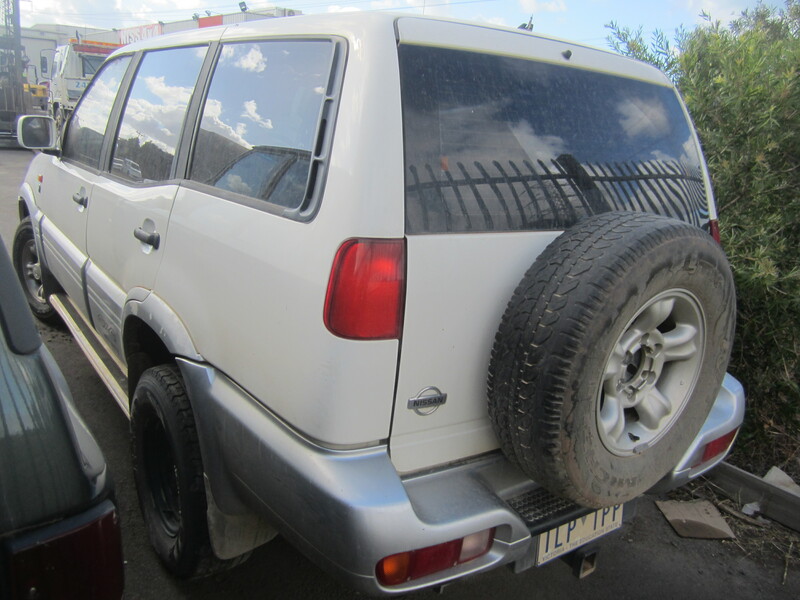 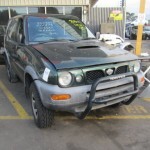 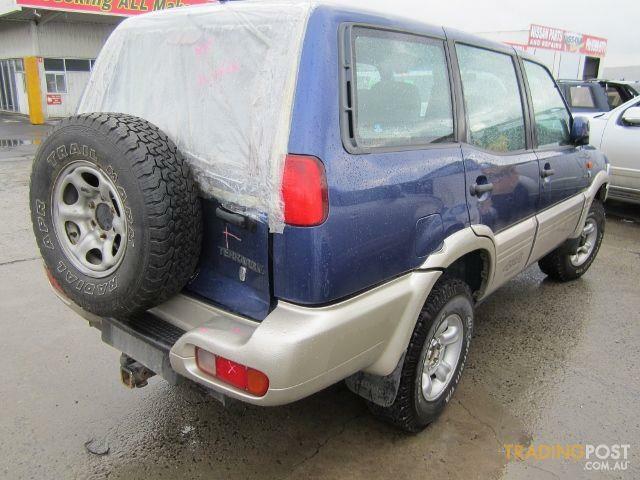 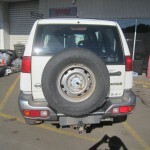 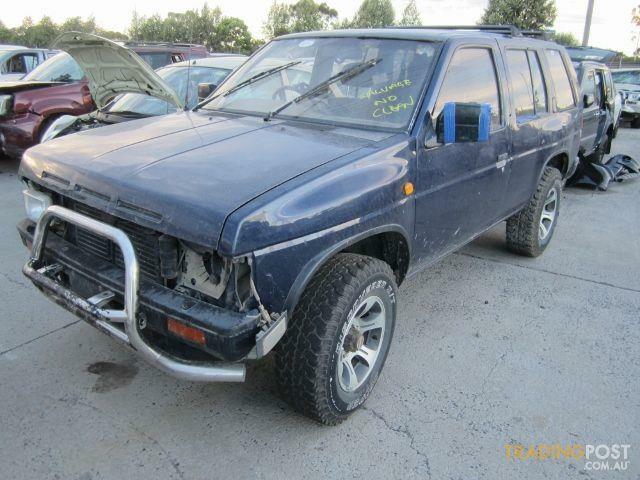 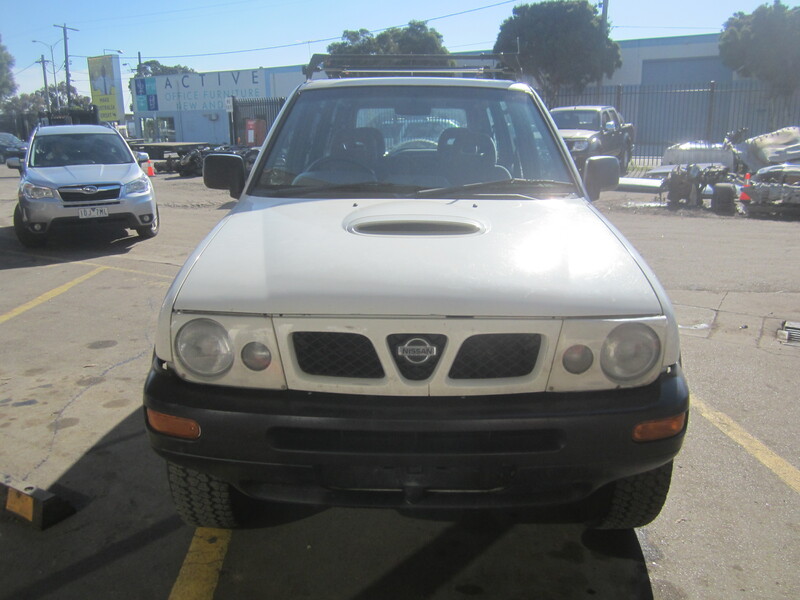 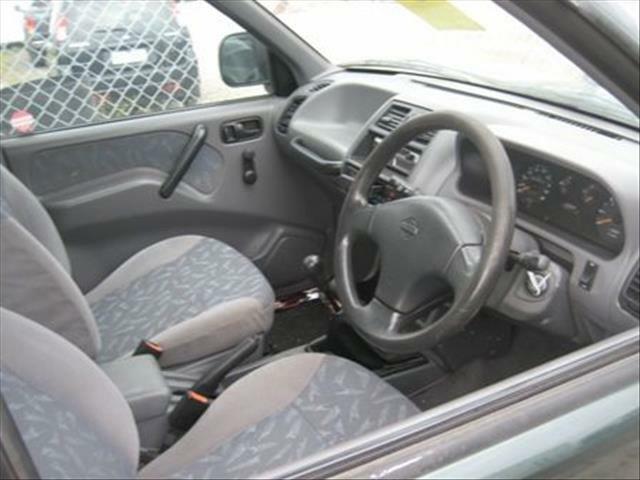 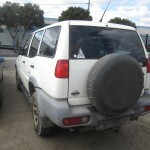 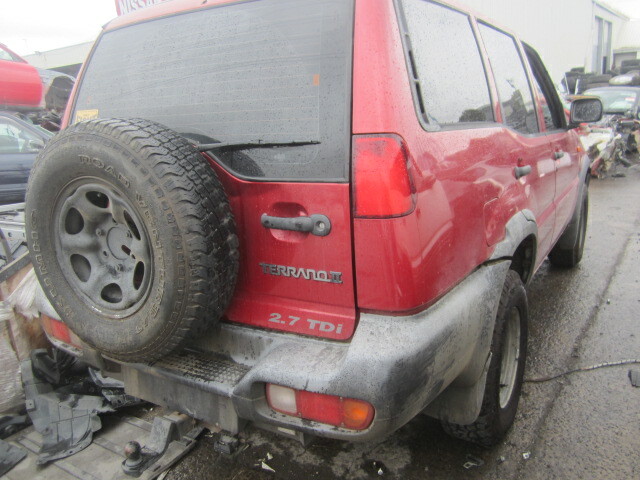 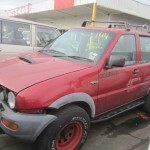 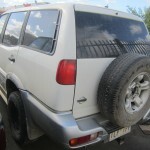 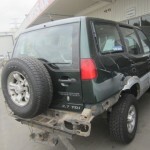 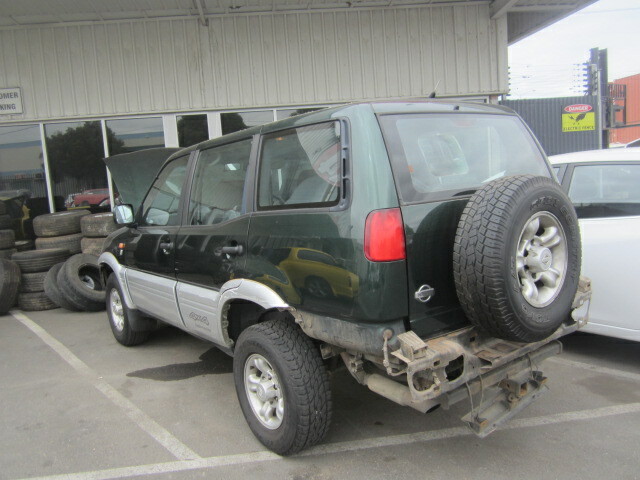 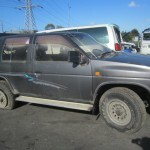 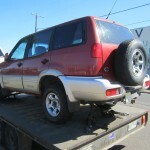 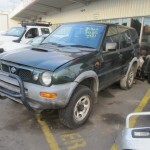 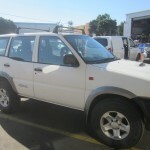 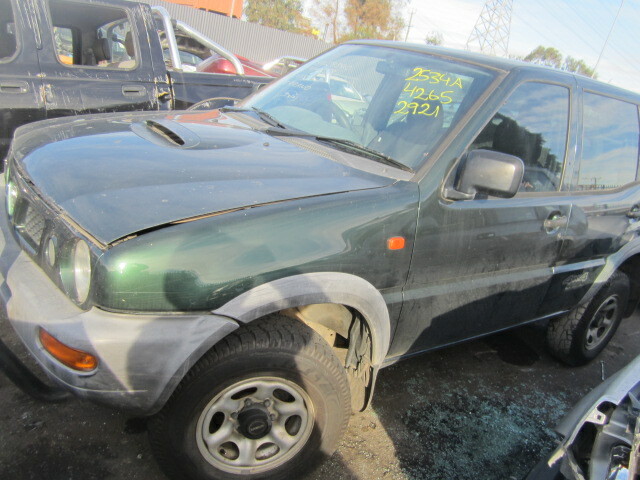 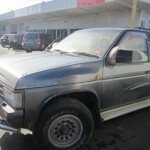 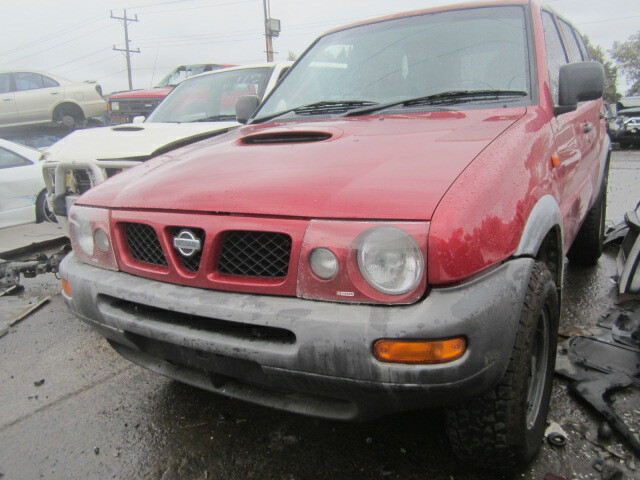 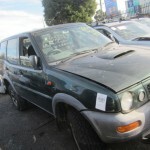 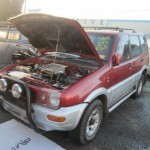 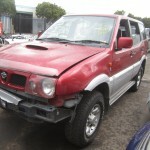 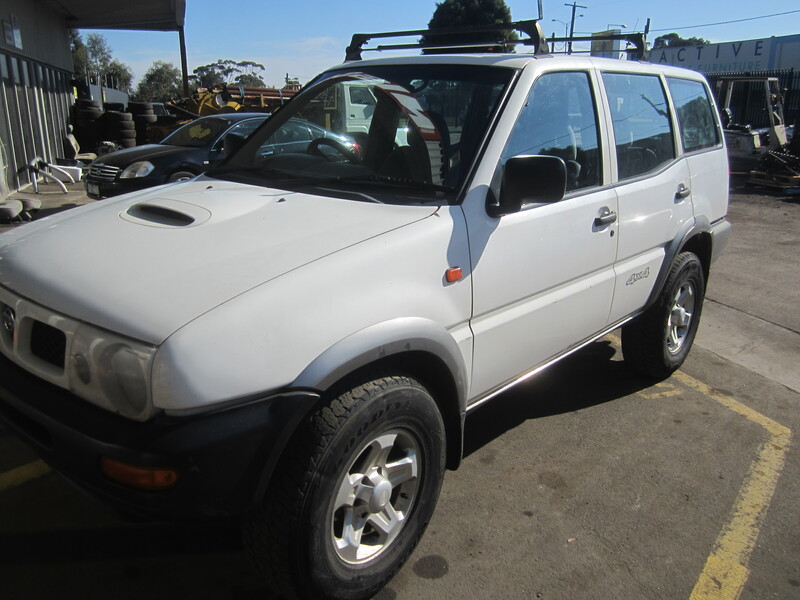 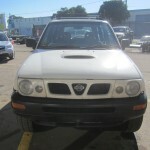 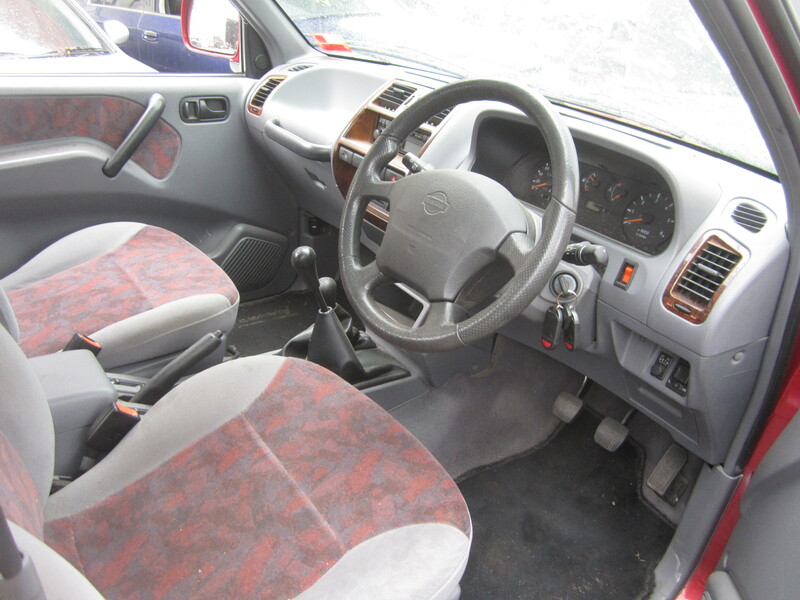 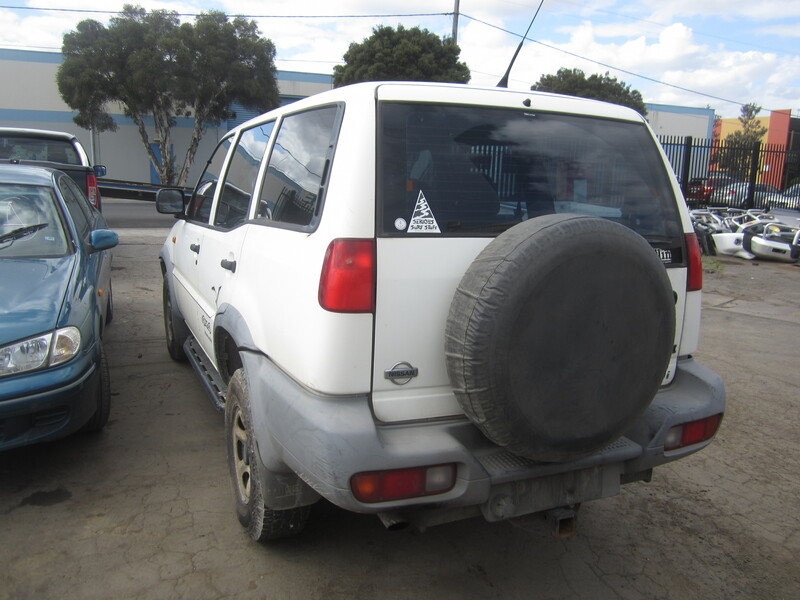 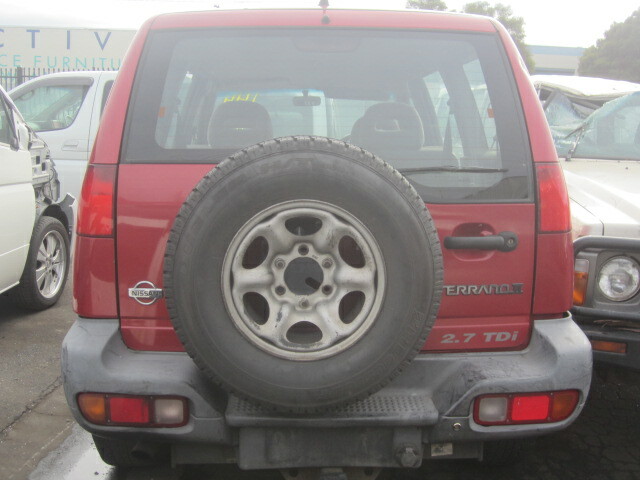 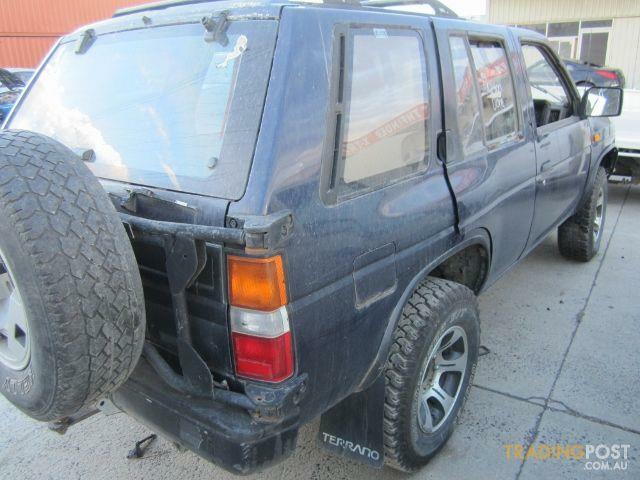 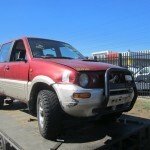 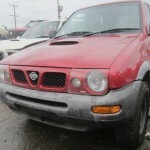 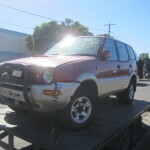 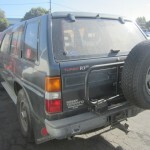 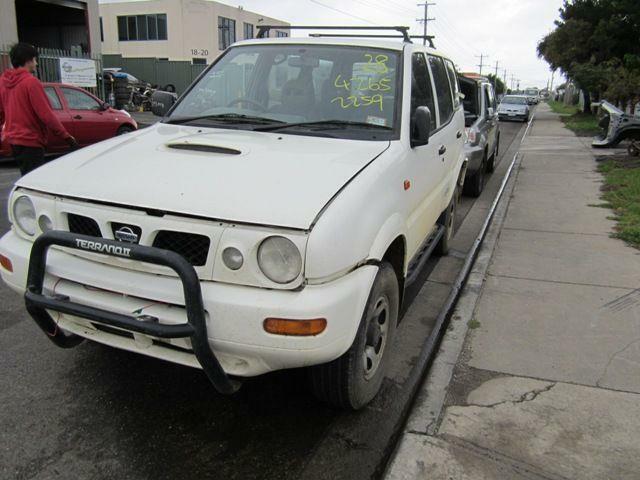 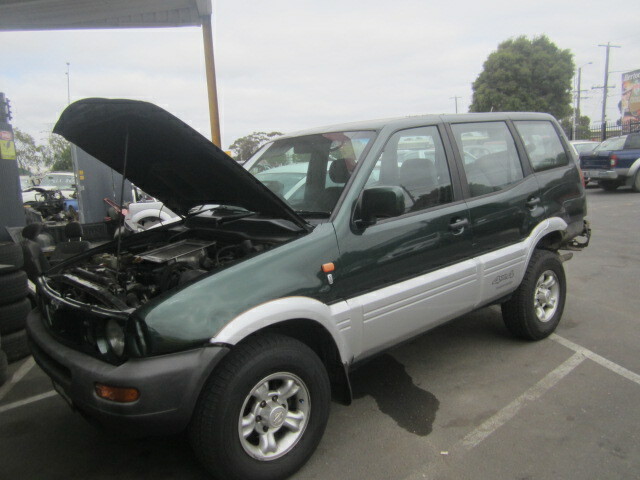 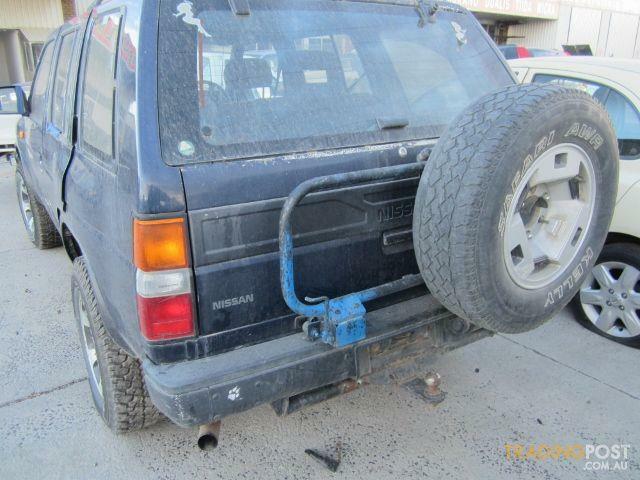 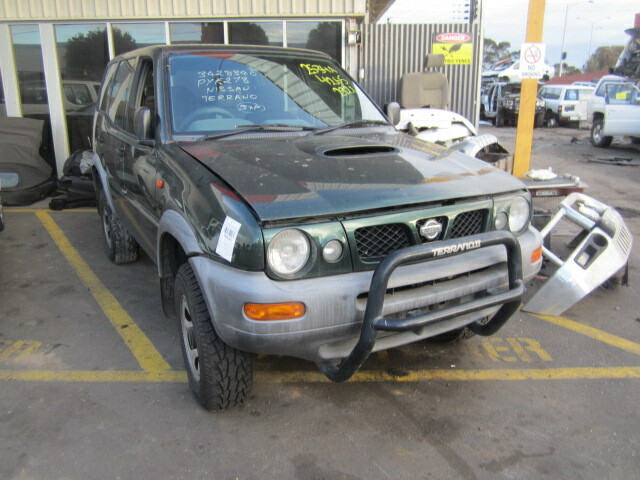 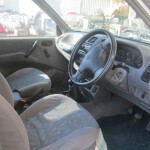 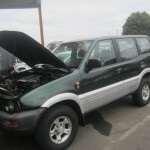 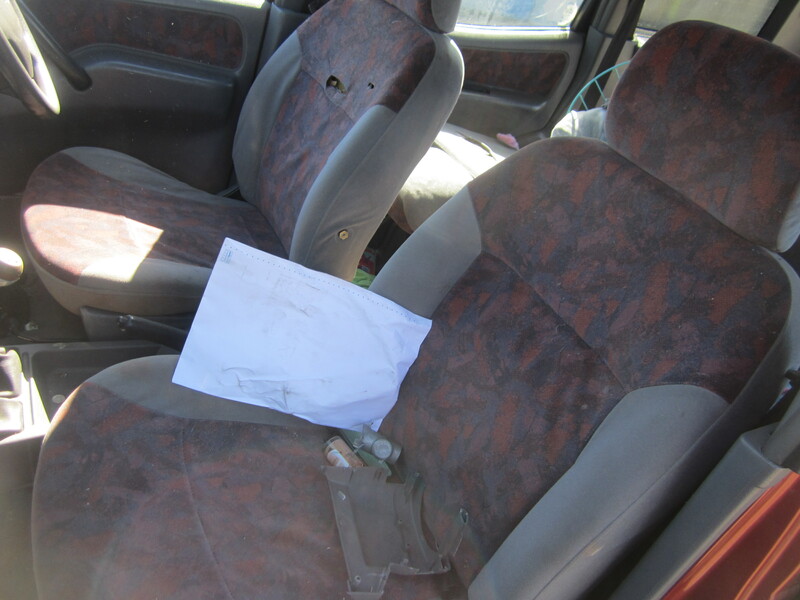 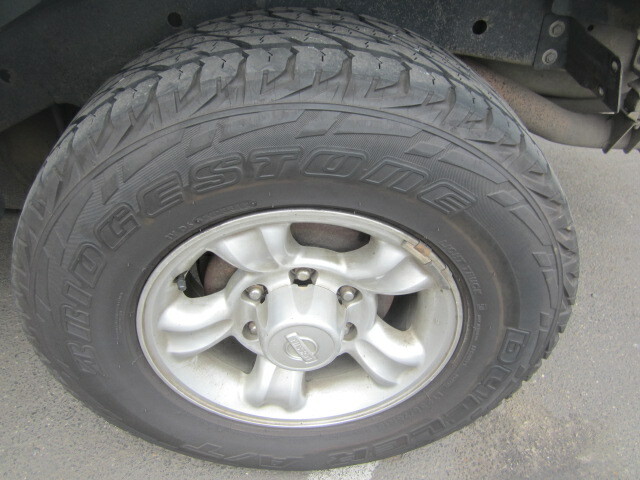 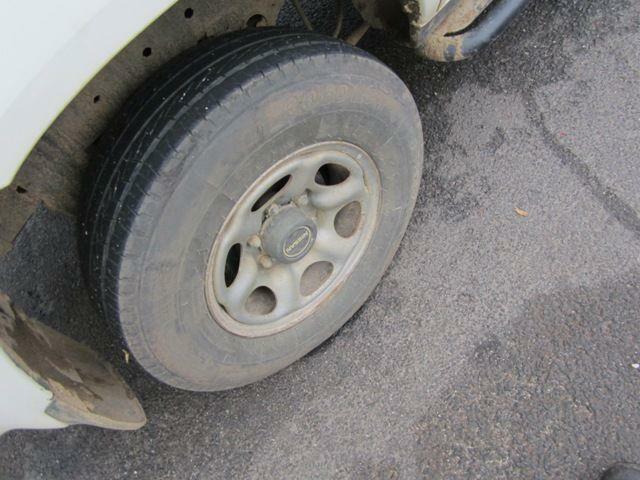 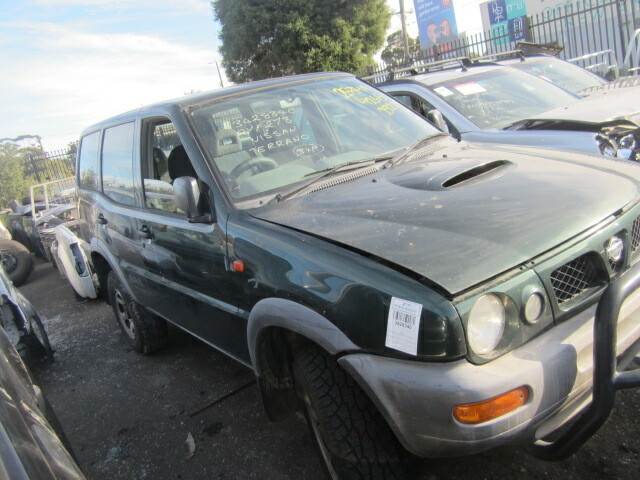 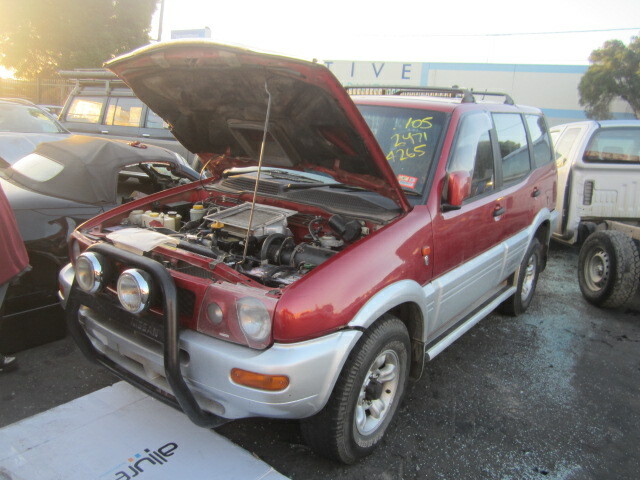 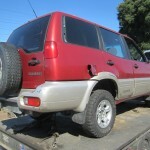 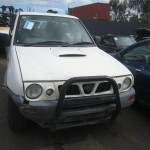 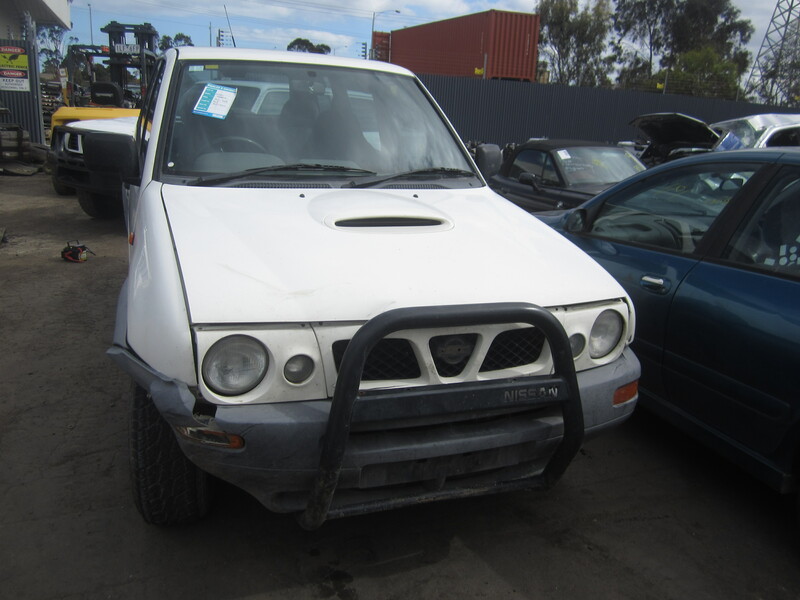 XTRAIL T30 , 2002 TO 2007 QR25 ST, Ti, Ti-L.
Are you looking for genuine Nissan Terrano parts? 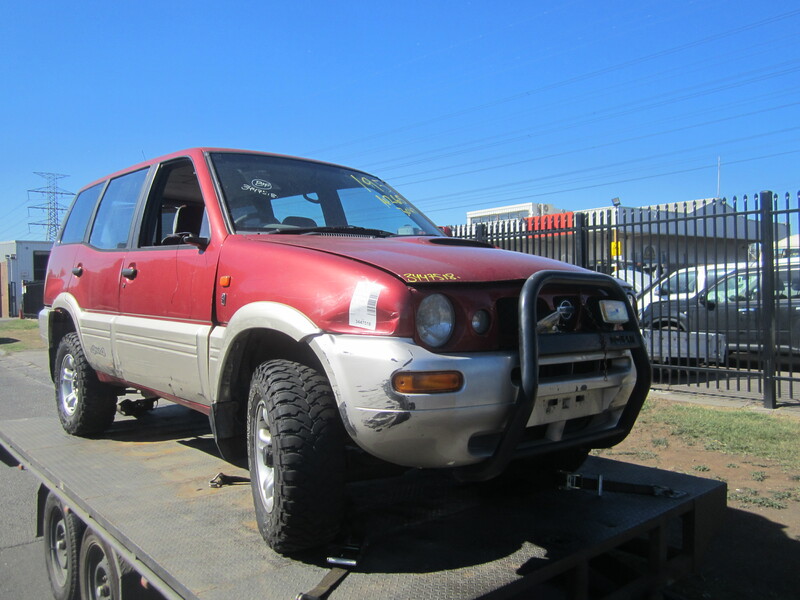 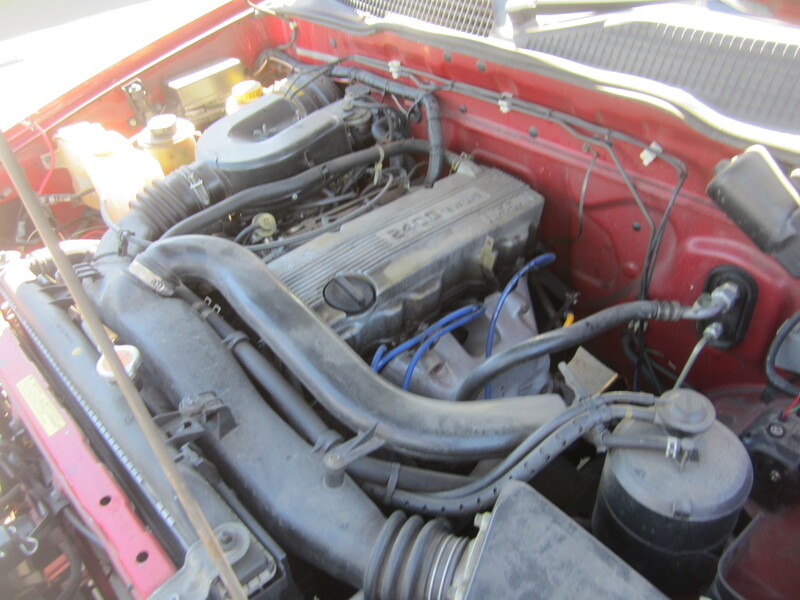 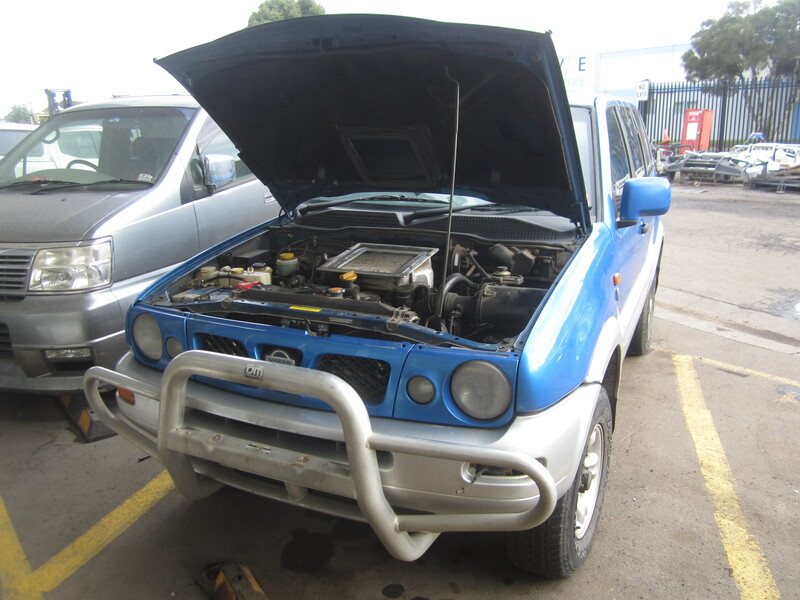 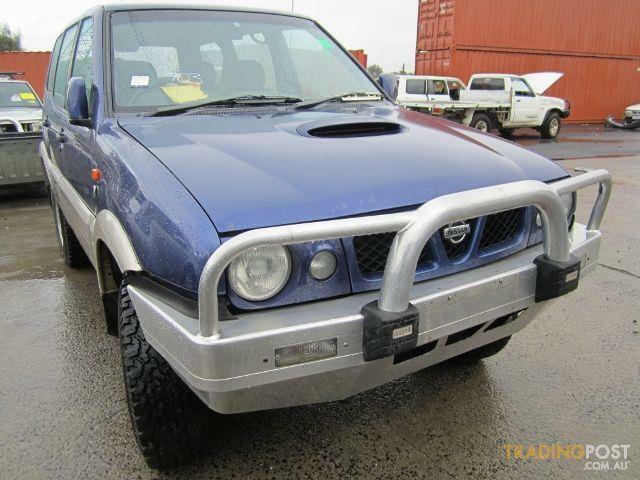 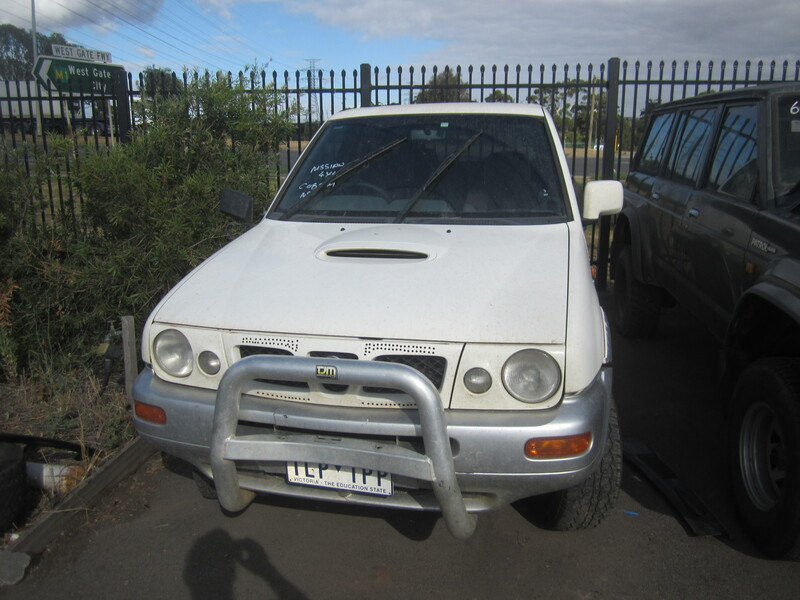 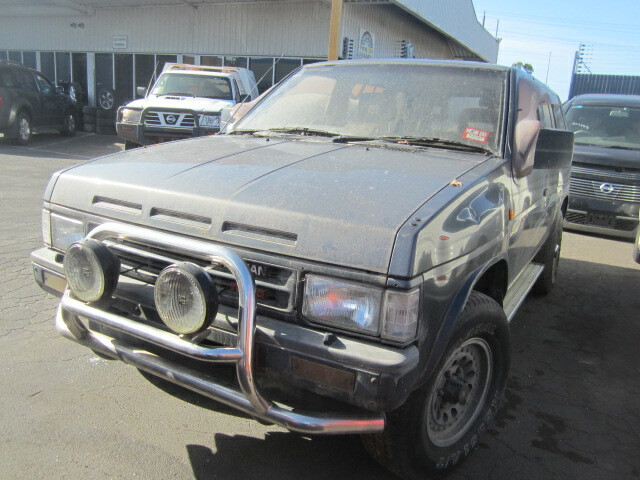 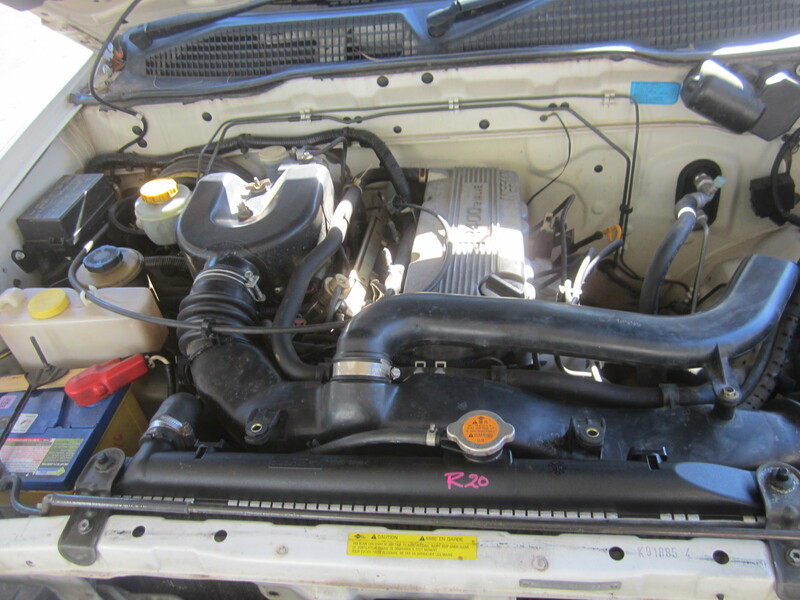 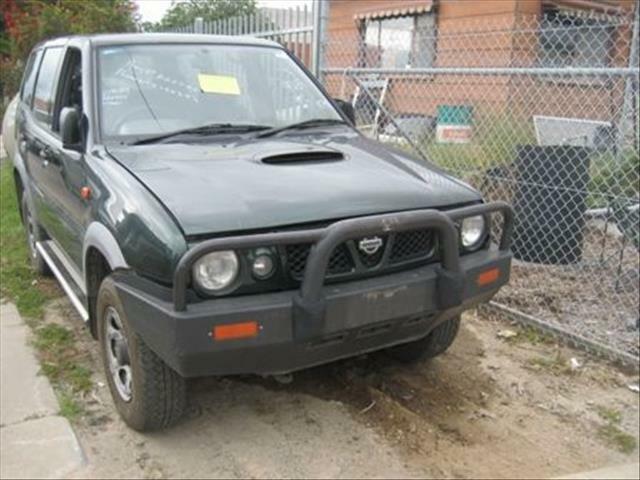 Call Niss4x4 Autospares today on (03) 9399 9771 or email us at sales@niss4x4.com.au for all your Nissan Terrano parts including electrical and mechanical parts, accessories, interior and exterior parts, engine, transmission, gear box, pump, bull bar, roof racks and much more. 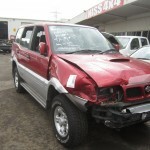 Visit our website and check out our wrecking stock. 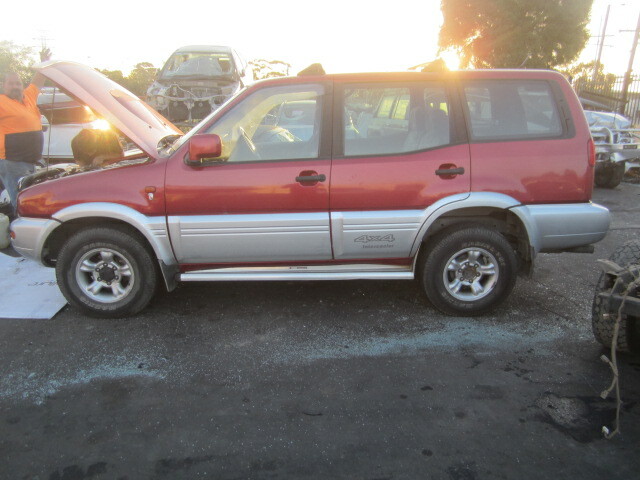 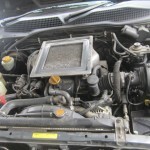 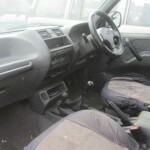 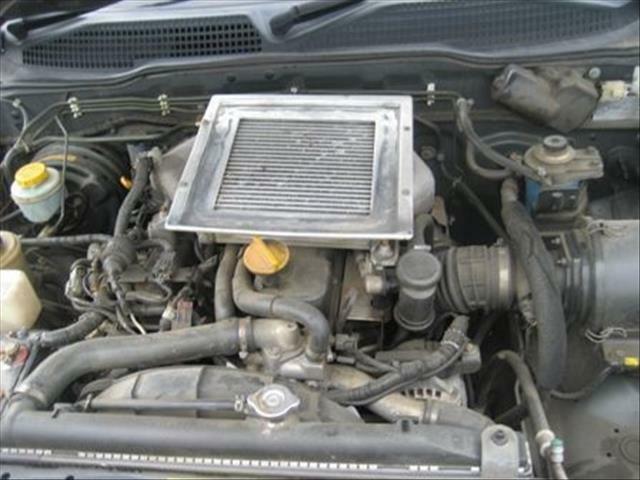 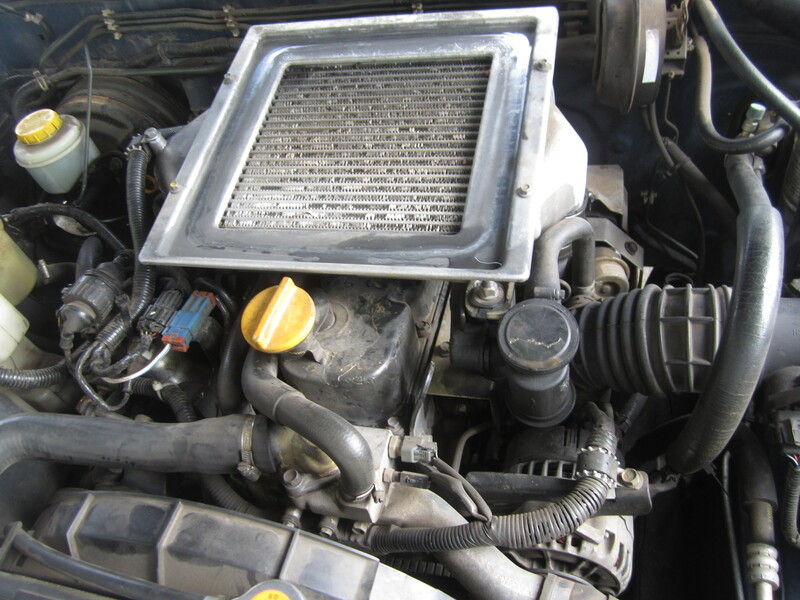 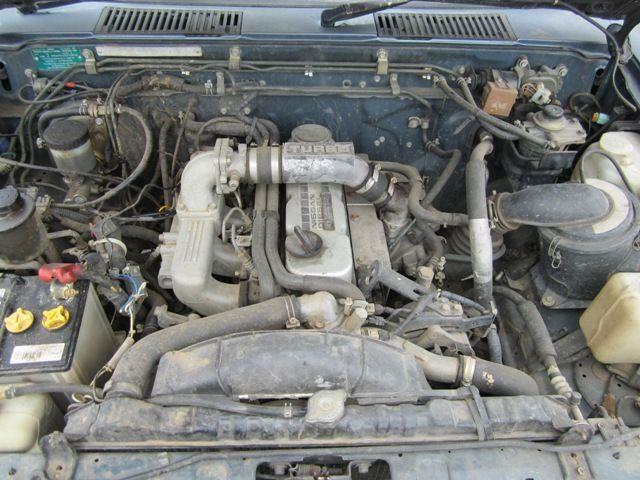 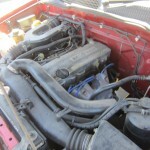 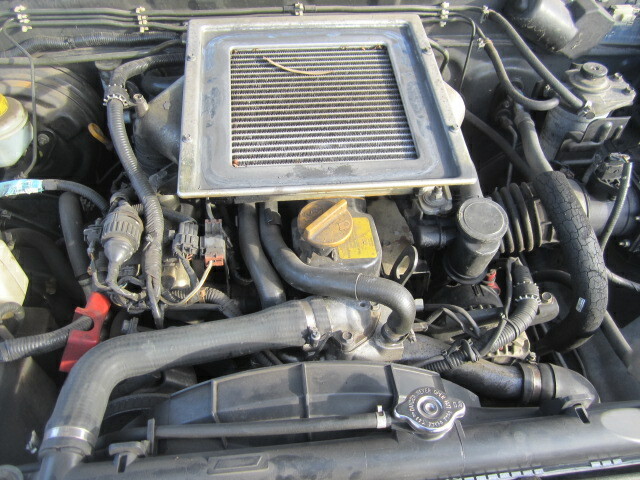 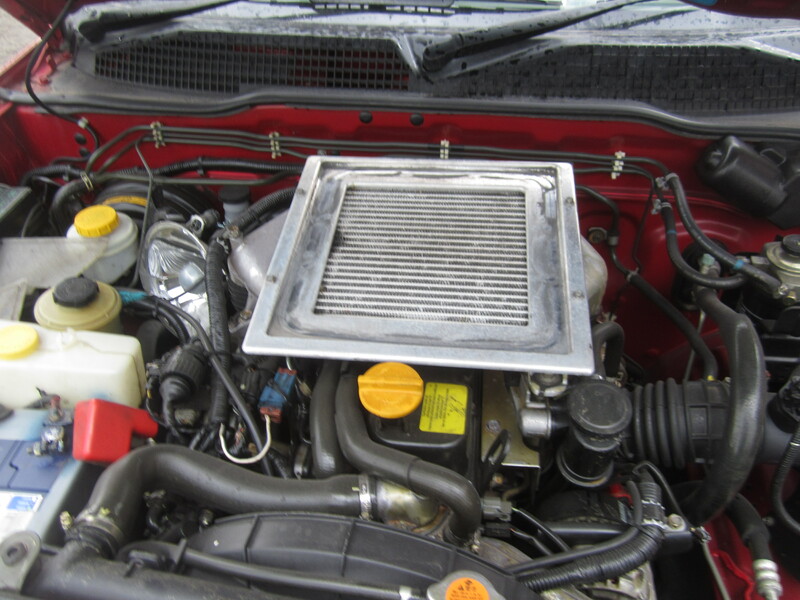 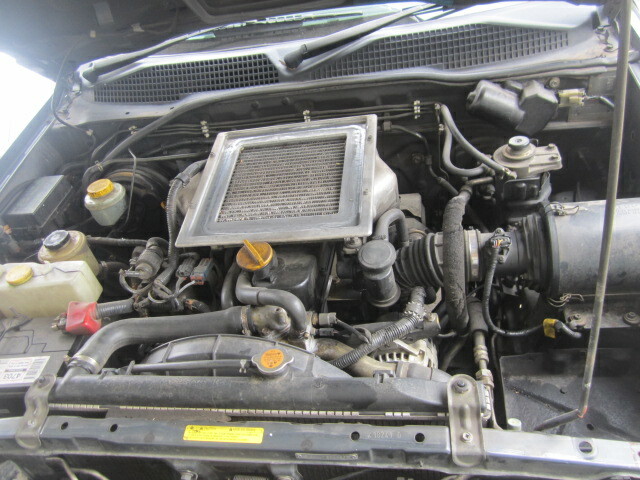 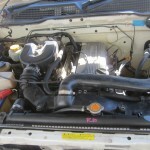 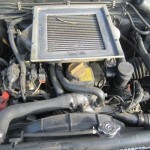 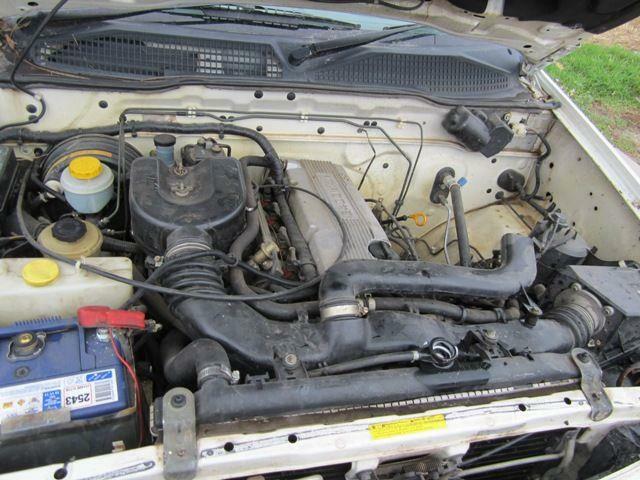 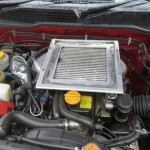 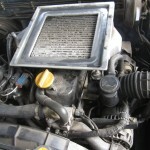 Why don’t you let the experienced staff at Niss4x4 autospares help you find your Nissan Terrano parts? 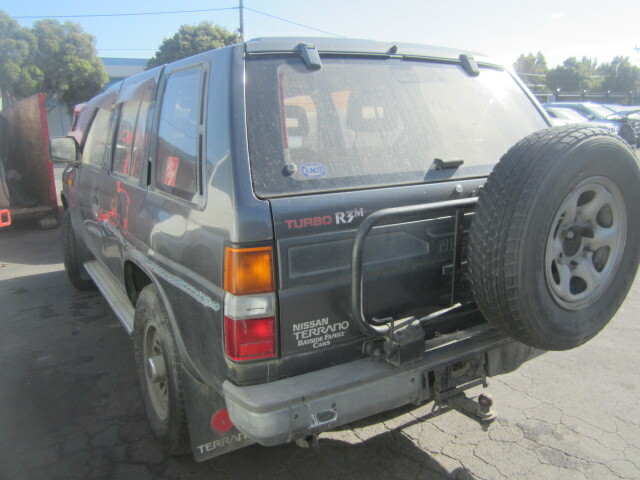 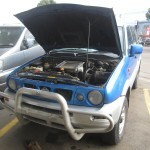 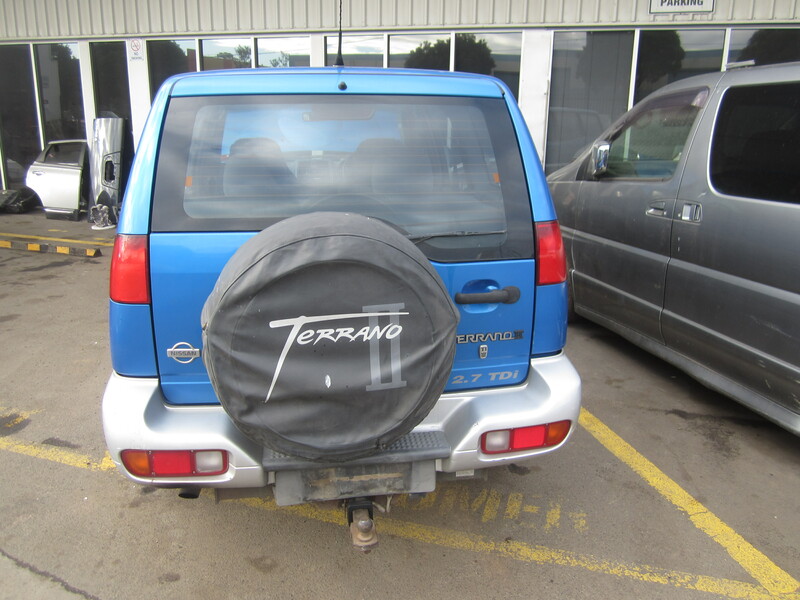 No matter where you are located in Australia, we can supply your Nissan Terrano parts to your doorsteps. 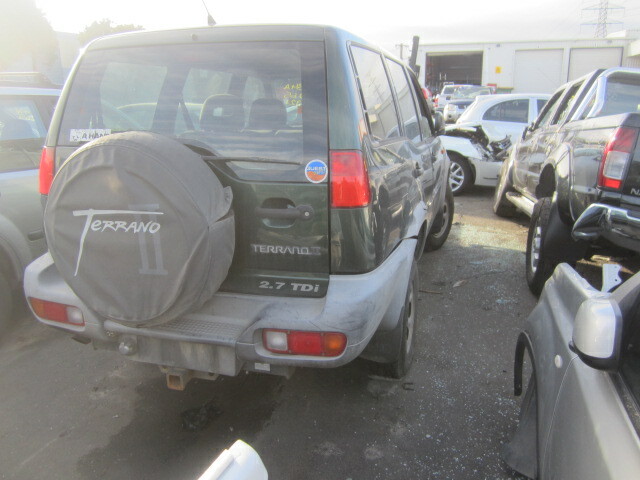 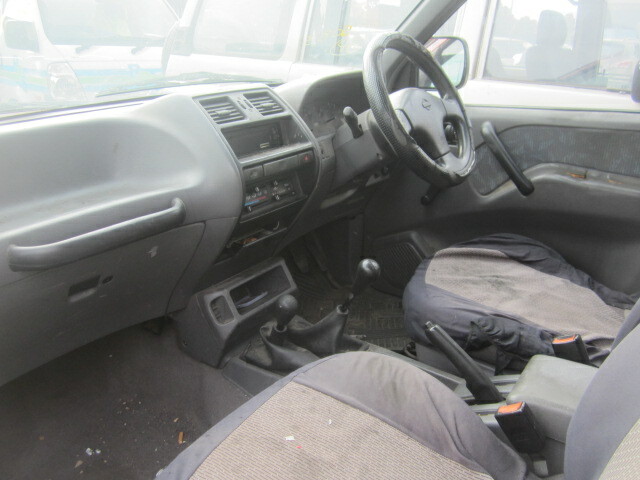 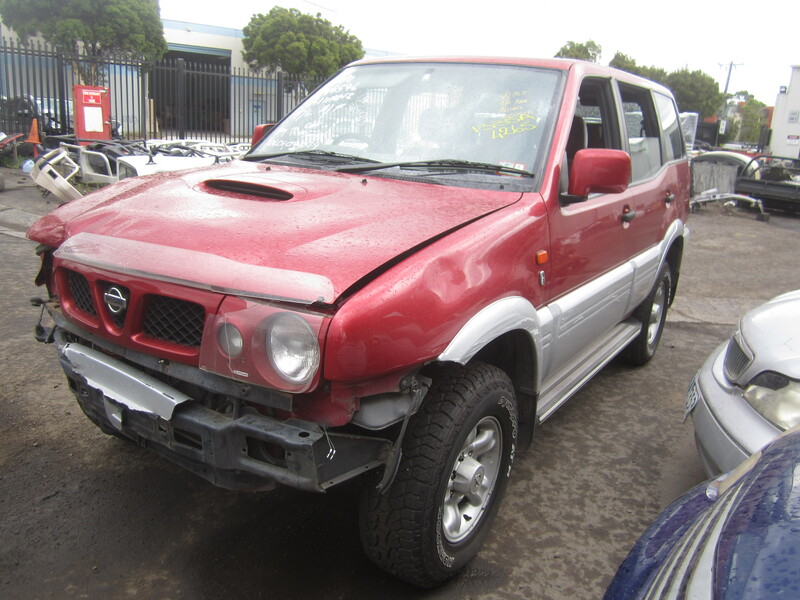 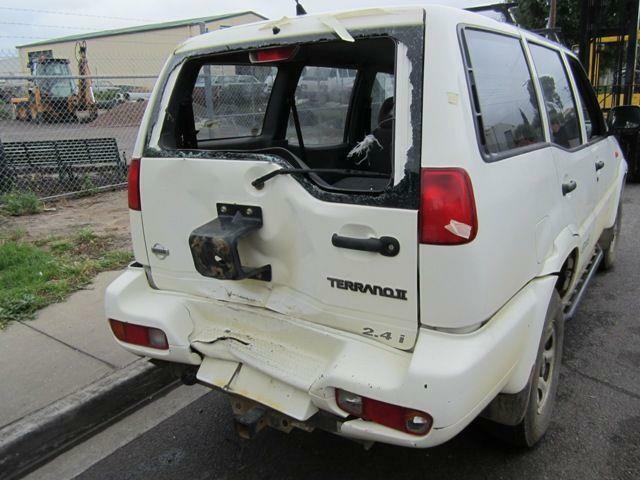 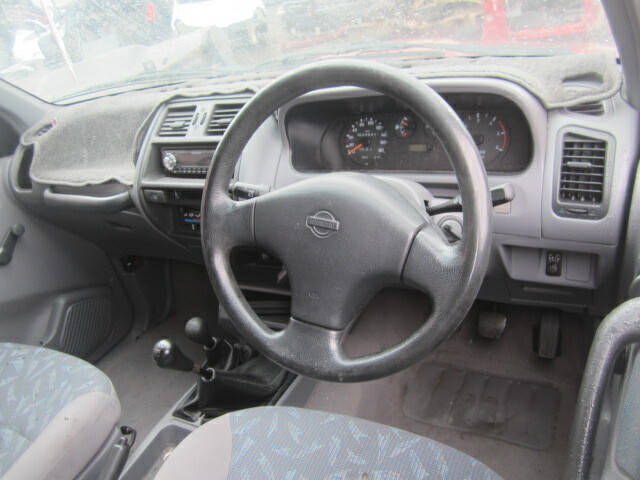 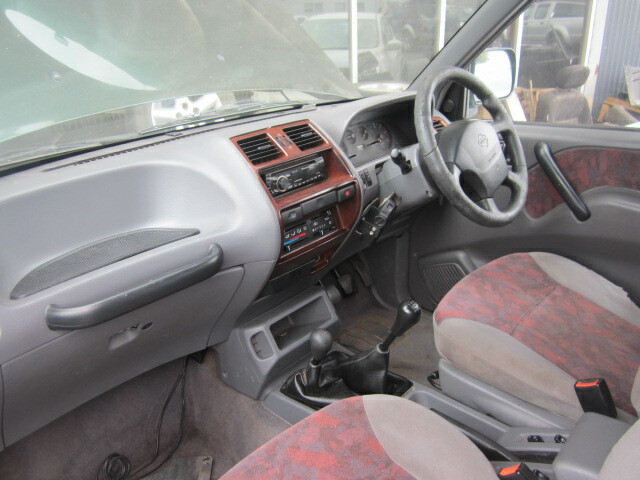 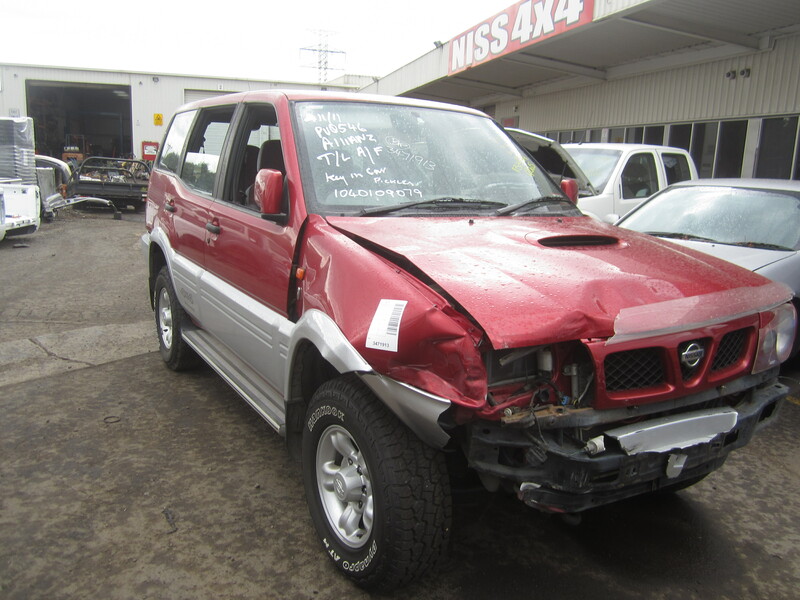 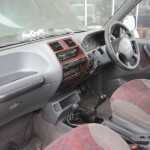 You can also view our current stock of Nissan Terrano parts being wrecked at our 5 acre wrecking yard in Victoria by visiting our website. 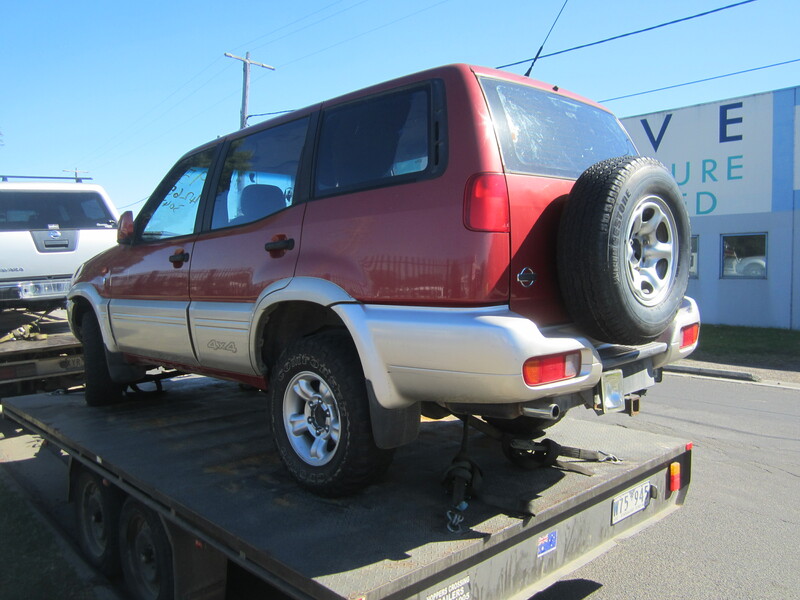 Or simply just pick up the phone and call us. 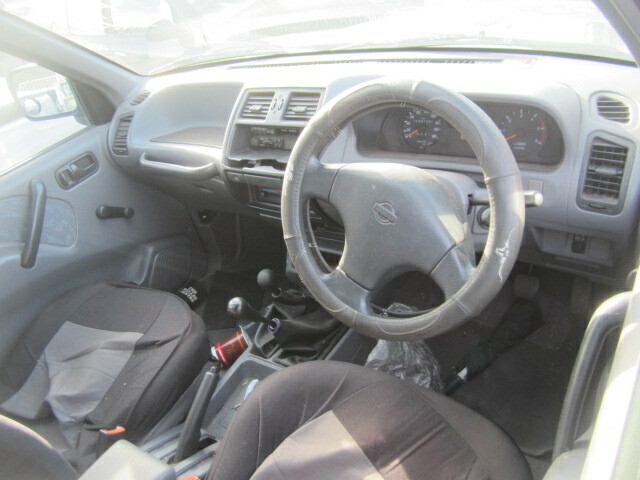 Our prices are unbeatable and affordable.